This one looked a bit corporate from the website, but I was pleasantly surprised by the shop itself! It’s set on three levels, with the ground floor mostly being curtain and upholstery fabrics, the first floor being bridal fabrics, and the basement being fashion fabrics and haberdashery. 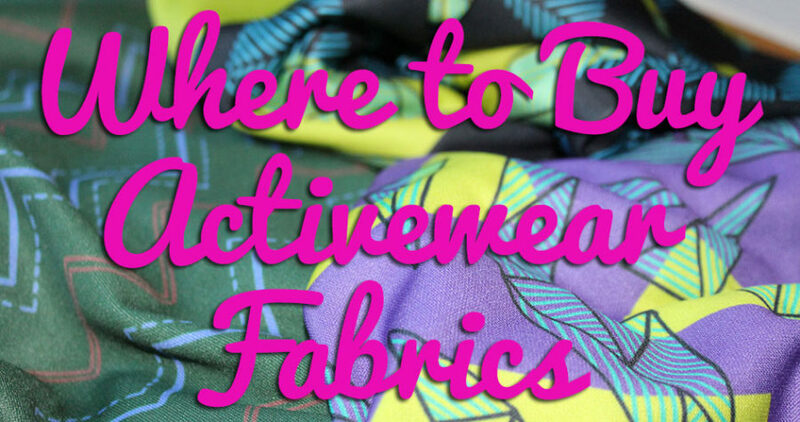 I mostly stayed downstairs, and I was really impressed by the mix of really nice quality fabrics – lots of standard corduroys, denim, knits, satins, fleeces, and anything else you could think of. 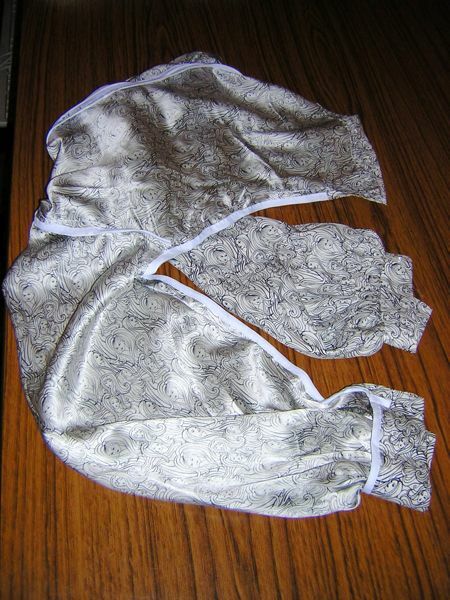 I got an absolute steal on a length of 100% silk charmeuse – it was originally €42, marked down to €10!! There were a handful of other silk prints marked down, too, but I fell in love with this navy, silver, gold, and teal print. 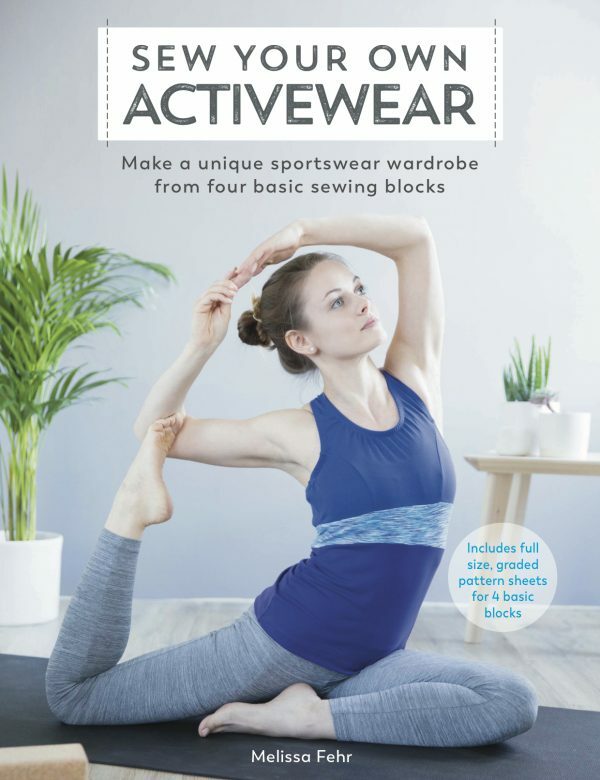 There was only one Spring/Summer pattern I had any interest in, Burda 7783, so I bought that and found the most wonderful grey linen/lurex blend to make it in! I also snagged a one metre remnant of teal satin, and had a sweep through the haberdashery before finally stocking up on Gutermann thread. All the London stores decided to inexplicably switch to Coat’s Duo overnight, which is more expensive for less length and makes me shudder at the memory of the quality of the American Coat’s and Clark thread. So I bought huge spools of all the neutrals in the hope they’ll last me a while. I was really pleased to see the receipt when I checked out – they have all the fiber content and washing instructions embedded in their stock inventory so whenever you buy anything it tells you all that information right on your receipt! Even though my remnant just had a number scrawled on it, all its info came up like magic when I checked out. 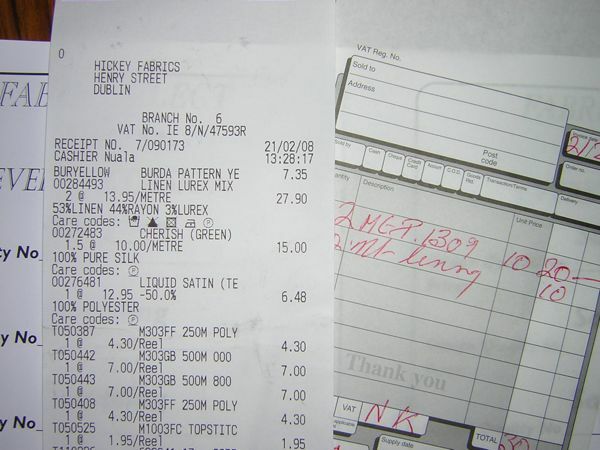 It’s the first time I’d ever seen anything like this, and I really wish every fabric store did it (though Fabric Select’s receipt on the right is really sweet in its own way!). This shop was an unexpected joy – we just stumbled across is as we were walking down the street, and it was a fabulous shop to browse in. It’s only a small shop on two levels, but it’s absolutely packed from floor to ceiling with bolts, often so many it was difficult to squeeze yourself in! They had a huge range of knits and satins and a whole stack of beautiful tweeds, and also had the full range of Buttericks, McCalls, and Vogues downstairs. When I enquired about haberdashery, the owner told me she just didn’t have room to stock them and joked that it was all just her private stash! 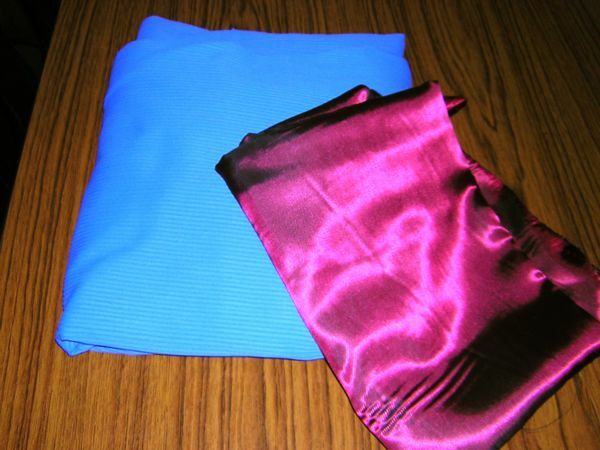 The colours are a bit off in the following photo, but I got a beautiful periwinkle ribbed cotton knit, and a burgundy and black striped lining fabric that is identical to the lining in James’s favourite suit, and we were so excited we couldn’t pass it up. There were quite a few fabrics I recognised from other places so I think they must get quite a few end rolls from major stores. I had a hard time finding the website for this, as I kept getting sites for some tacky souvenir shops with a similar name, but we ended up stumbling across this shop, too (and I heartily recommend the Winding Stair restaurant above the bookshop of the same name which is right next door to this shop!!). The main ground floor of the shop is chock full of haberdashery, stocking a massive range of zippers and Gutermann thread, and very reasonable reels of lace (so I picked up some black lace for my Jean Paul Gaultier skirt). They also stocked a bunch of embroidery floss and kits and a small range of knitting and crochet supplies, and the area by the main street was full of handmade sweaters and hats. I only made a cursory sweep upstairs to the smaller fabrics room, but they seemed to have an odd mishmash of good quality tweeds and scary costuming fabrics, and a bunch of designer lining fabrics thrown in. If I were local I’m sure I could pop in and find bargains, but nothing particularly grabbed me on that day. 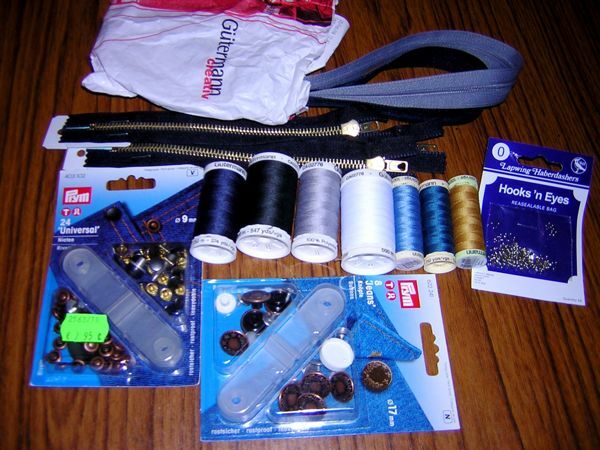 Not all of my haberdashery was from the Woollen Mills, but between it at Hickeys I got a good haul, and enough supplies to make three pairs of jeans in my future. There was another shop I found on the internet in my pre-departure internet sweep, Studio 54 by the Blackrock DART station, but we didn’t have a chance to visit it as we were staying out on the opposite end of town. Since we took the train and ferry to Dublin, I got quite a lot of hand sewing done during the journey, though not quite as much as I’d planned for! 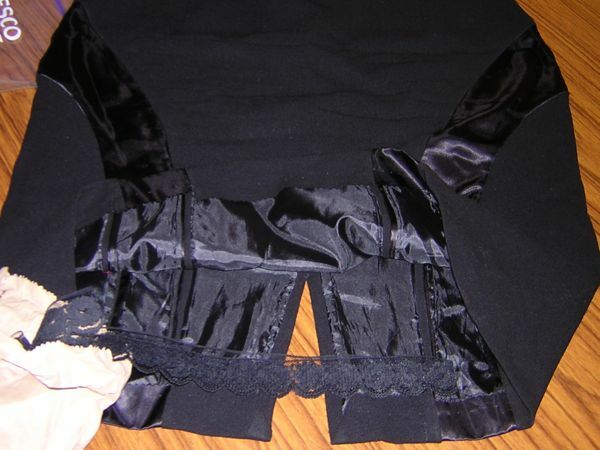 The big task was covering all the exposed seam allowances on my silky secretary blouse with binding I made from white lining fabric, which took probably about 5-6 hours all told. 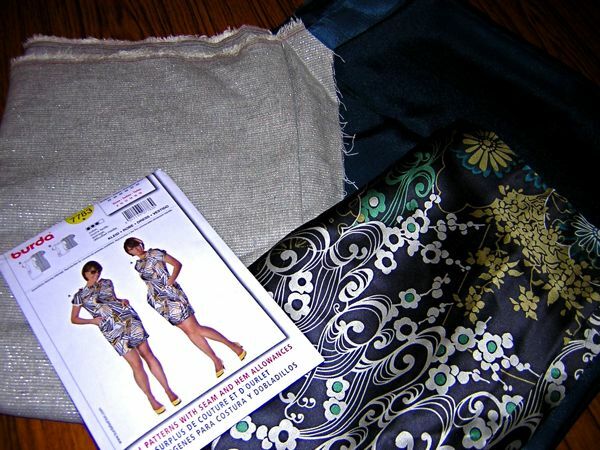 Never, ever again will I think the words “no, I don’t really need to do french seams on silk charmeuse…” UGH. I also finished the hem on my Jean Paul Gaultier skirt (from the Jan 08 Patrones magazine) and wore it to a family birthday party while I was there, but I’m not 100% happy with the way the side seams are sitting and I want to add some black lace to the hem and waist facing before I deem it complete. I also did miscellaneous mending on some of James’s clothes and generally did all the bits I’d rather not do in my evenings at home so I consider it to have been a successful journey! The cape‘s recipient absolutely loved it and wore it all around the house (I got a lucky break as he was already a huge Darth Vader, Spiderman, and Superman fan! ), too. 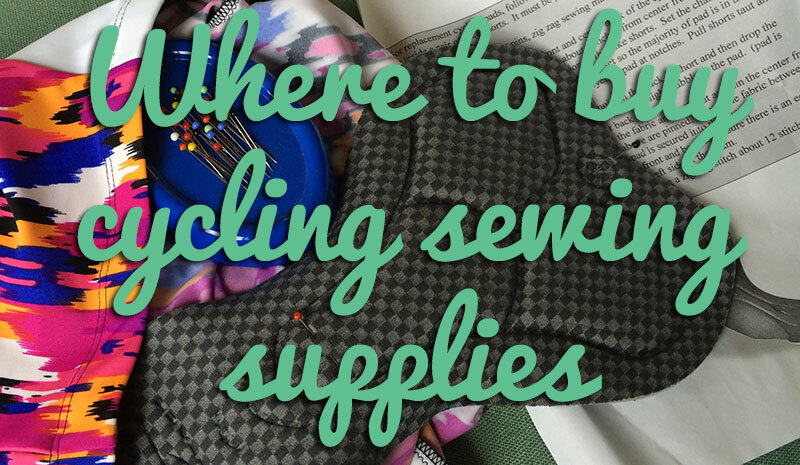 The only problem now is that with all these beautiful new fabrics and supplies, I really don’t know whether I should go with my previous plans or just dive face-first and giddy into my new purchases! Separator image Posted in Inspiration and tagged with city-guides, fw07, shopping.